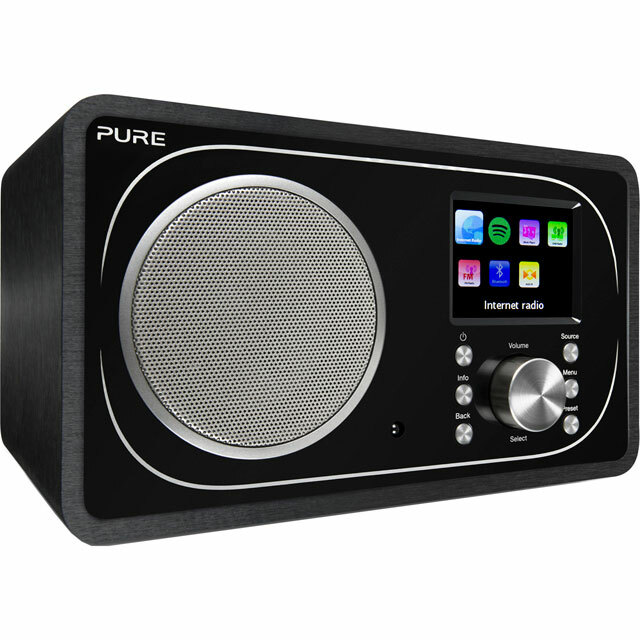 You’ll never miss the best shows with this brilliant Pop Maxi digital radio from Pure. 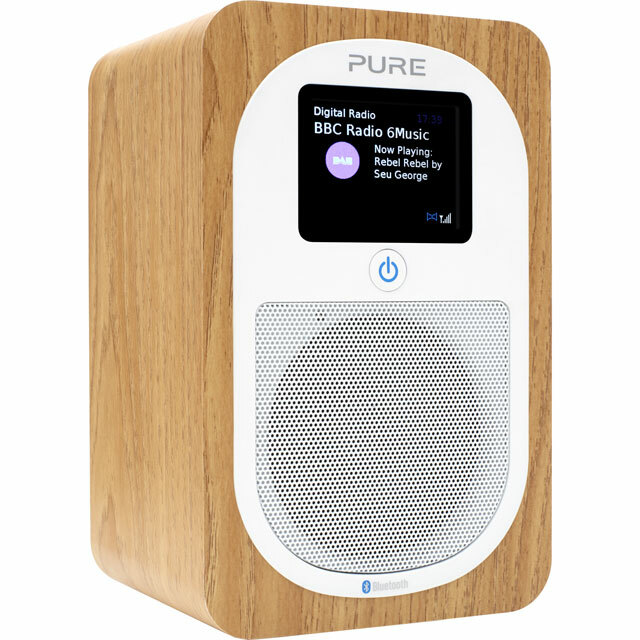 It has AM, FM, DAB and DAB+ radio stations, with space for 20 pre-sets to make it super easy to find all your favourites. 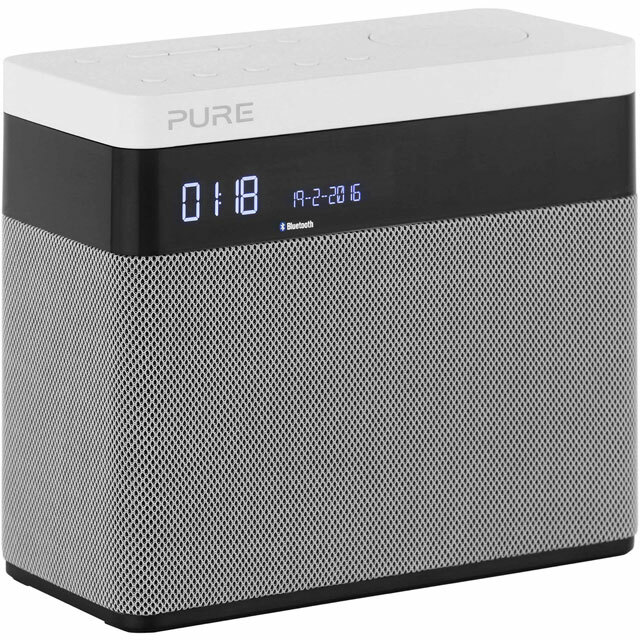 With a stylish design and 20 hours of battery life it’s perfect for both taking on long road trips and sitting on your kitchen side while you’re doing the washing up. 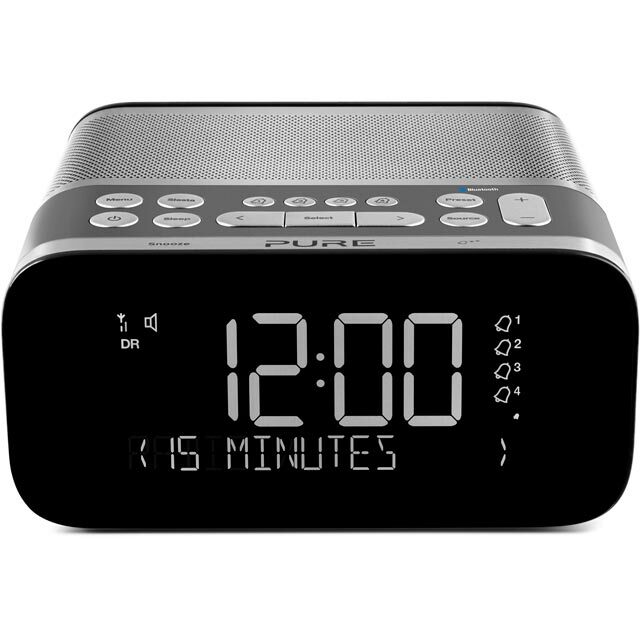 Plus, the highly visible clock and two alarms make getting up in the morning a little bit easier, and there’s Bluetooth connectivity for streaming music from your phone too. It’s always reassuring to know you’re buying into great quality. That’s why PURE offer a 3 year warranty with every product. 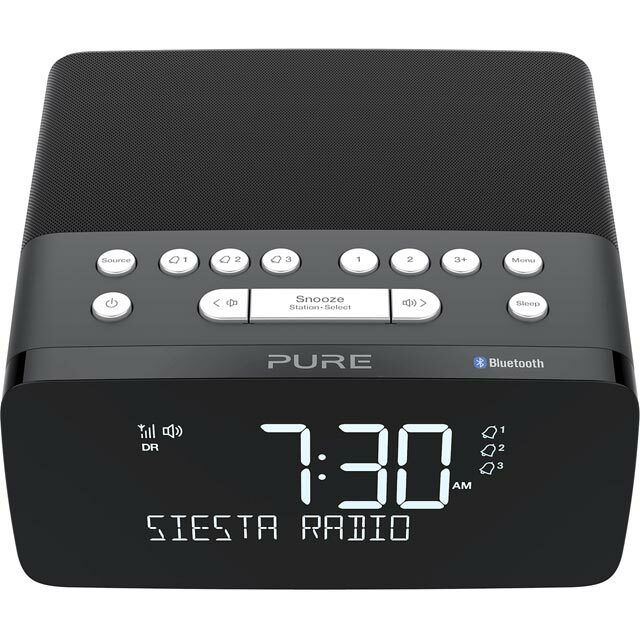 This means you don’t just get great sound, you get peace of mind that you have a product that will last.